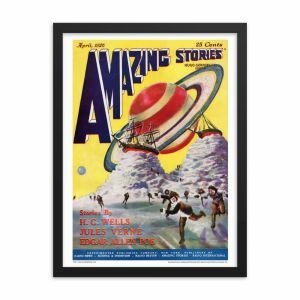 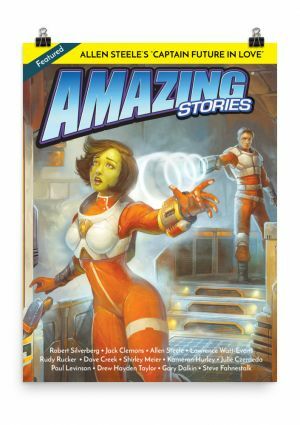 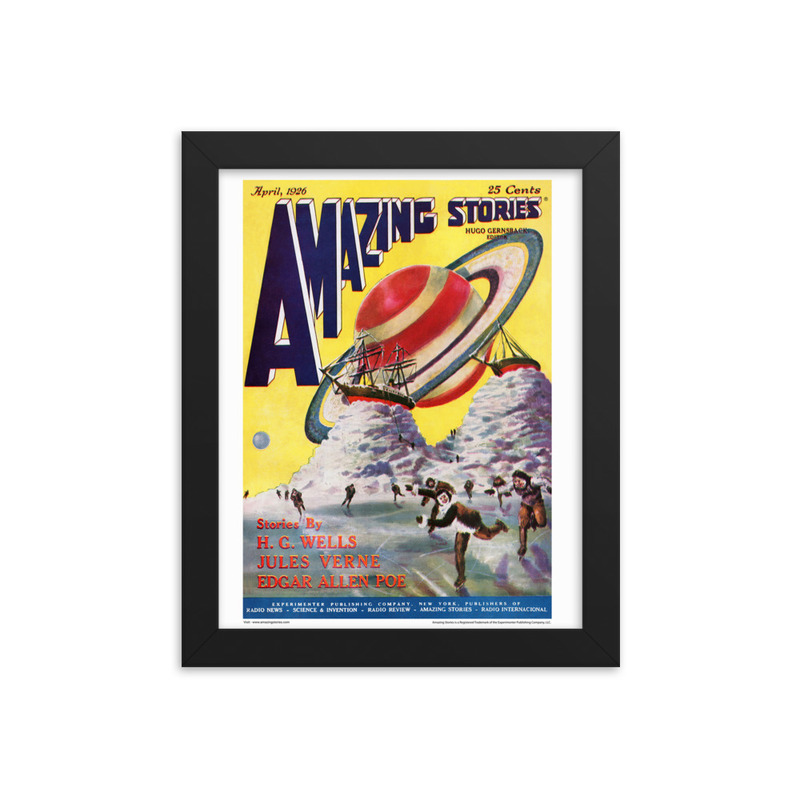 Amazing Framed Poster – Apr 1926 – The first issue! 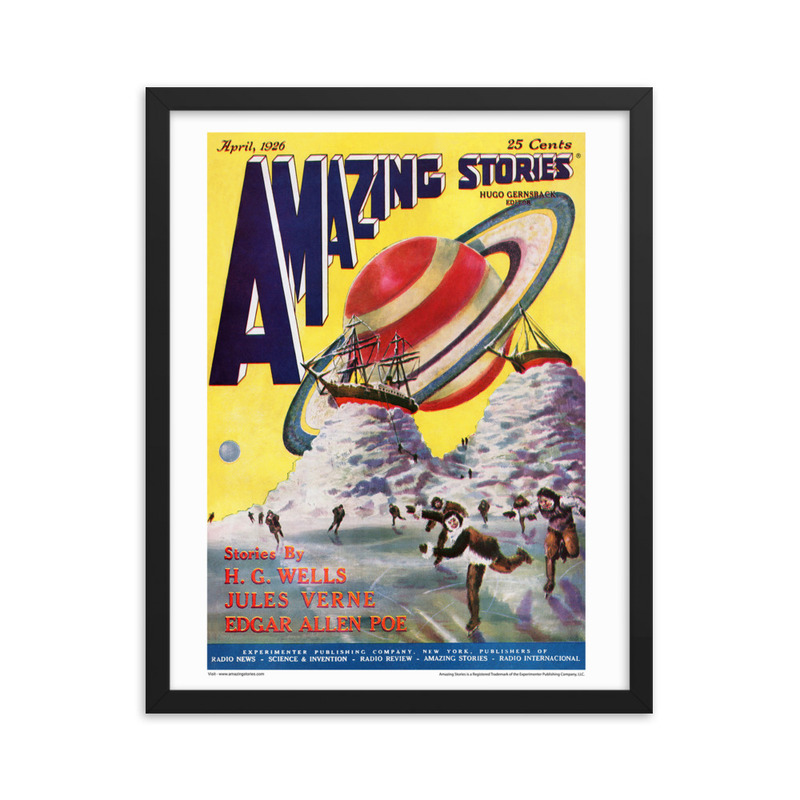 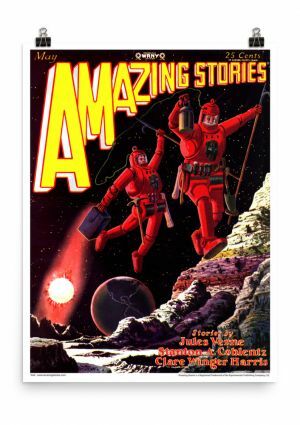 Home / Amazing Cover Posters / Amazing Framed Poster – Apr 1926 – The first issue! Amazing Poster – Aug 1928 Issue – Buck Rogers 1st Appearance Anywhere! 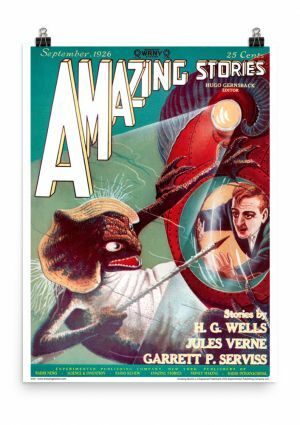 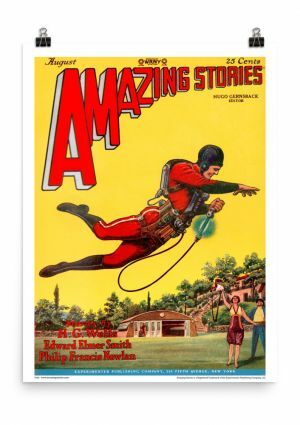 Amazing Poster – Sep 1926 – Fishman!